Captain America's fourth Silver Age appearance was available at your local spinner rack. 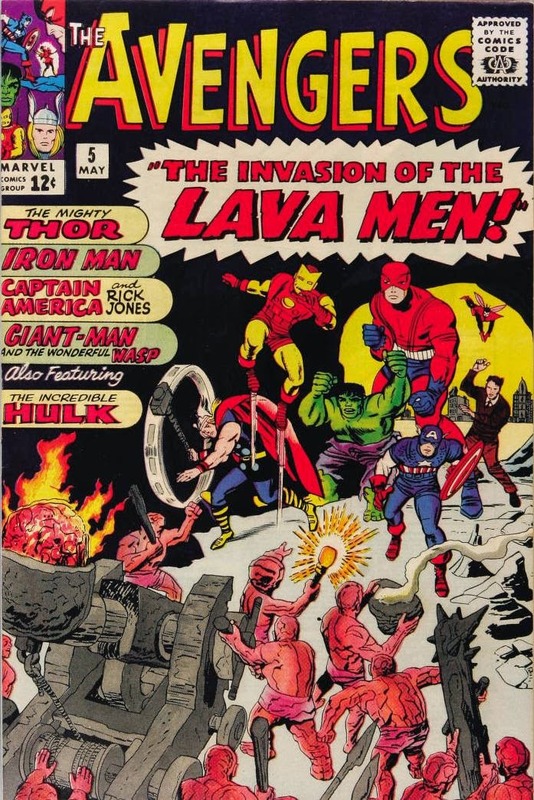 Like Cap's three previous appearances since the beginning of the 1964, Kirby provided the art. Cap had been on hiatus since 1954. Kirby hadn't drawn the character that he co-created since 1942.